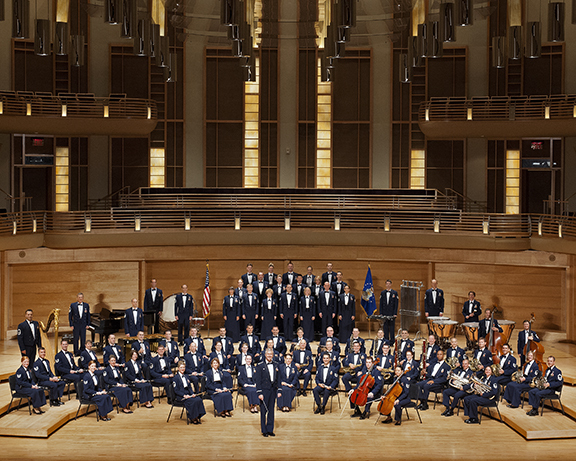 The two groups, made up of approximately 75 active duty musicians and singers, perform together on a regular basis, representing the U.S. Air Force and our country. Tickets for this event are FREE, but are available on a first-come, first-served basis. Limit of 4 tickets per household. Download a form with ordering instructions here.